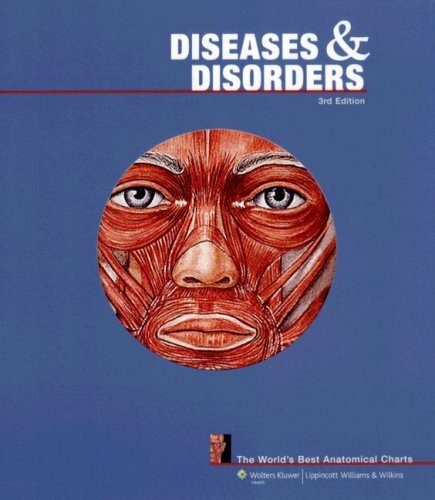 The Third Edition of Diseases and Disorders: The World's Best Anatomical Charts features 70 new and updated anatomical charts which show the human body in a format that provides a clear and visual understanding of the most important diseases and disorders. Medical terminology and easy-to-understand text are printed on the charts so readers don't have to refer to a separate key card or manual. The charts are printed in vivid, lifelike colors on high-quality paper, and bound together in a spiral notebook. The convenient size and spiralbound format make this book ideal for studying, patient consultation, or quick reference.